There are times that plumbing needs to be relocated. Perhaps pipes are not running in an ideal place or the plumbing needs to be relocated because of a remodel. Regardless of the reason behind the relocation, we do the job right and in a timely manner. It is our goal to ensure that you are completely satisfied with the work that we do. If relocating your plumbing for remodeling reasons, you can also choose from a wide range of fixtures that match your preferences, the style of the home or business, and your budget. 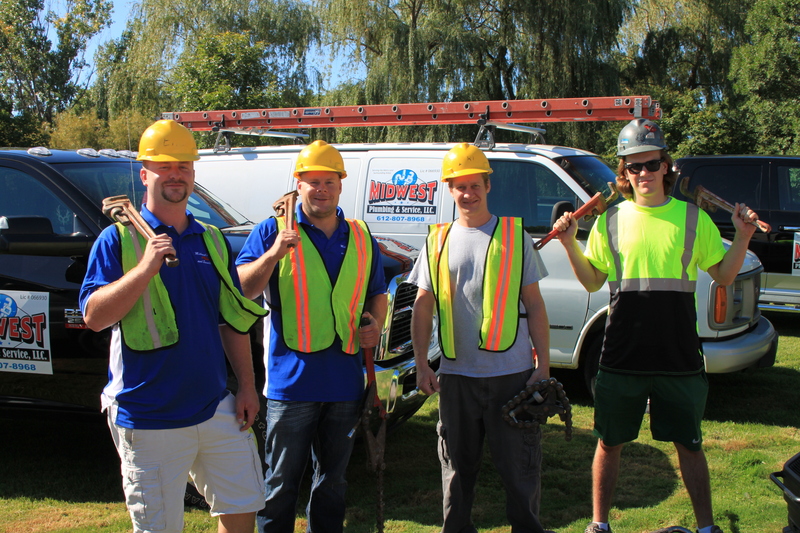 Our Minneapolis & St. Paul plumbing service will meet or exceed your expectations for quality. We ensure that all materials are compatible with the existing plumbing. We detail the vent line layout, showing material placement and all of the seams and joints. This must be reviewed and approved before the work can begin. Pipe that runs in straight runs along the framing of the home is located so that it can be protected from any damage during the relocation. We make sure that all of the work done meets or exceeds the local code requirements. The vent line is securely anchored to the framing of the structure. We ensure that the cutouts made in exterior walls are done neatly and are uniform. We don’t make them larger than necessary. Ceiling and wall cutouts will be uniform and neat and no larger than they need to be. Any air gaps present around the pipes will be sealed and insulated. Because we want to ensure that you are completely satisfied, we ensure that the job is completed according to your specifications. Our Minneapolis & St. Paul plumbers are highly experienced in what they do and that means you know they are going to do the job right. They ensure a safe work environment, clean up after themselves when finished, and double check the work to verify that it is going to hold up to everyday use. We want you to have confidence in your relocated plumbing just as you did when the plumbing was initially installed. When you use a sink or flush a toilet, you expect every component of it to work every time and that is what we work to accomplish. It doesn’t matter if the job is new construction plumbing, plumbing repairs, or plumbing relocation, we will strive to exceed your expectations. Sometimes plumbing has to be relocated. Because of this, you need an experienced plumber to take on the task so that it is done correctly according to your specifications. At Midwest Plumbing and Service, we are able to perform your relocation quickly so that you can move on with your project or life can get back to normal as soon as possible. To learn more, call us at 612-807-8968 to request a free estimate.